Visiting Scholars in the Center for Comparative Archaeology are actively engaged in comparative archaeological research on long-term social change, pursuing projects they have designed and proposed themselves. They are postdoctoral scholars but are not necessarily recent Ph.D.'s. In addition to the comparative research they are pursuing, Visiting Scholars, in collaboration with permanent faculty members, lead an ongoing seminar on some topic or approach in comparative archaeological research. Ben Raffield (PhD University of Aberdeen) is the visiting scholar during the 2018–2019 academic year. Ben is an archaeologist whose primary research interests lie in the Viking Age, especially the study of conflict and military organization from various socio-economic, political, and religious perspectives. 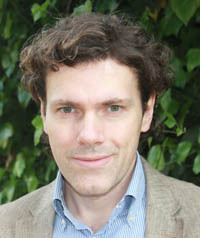 His current work focuses on the comparative archaeology of slave-taking, trading, and exploitation in the early-medieval world, in order to explore how these processes contributed not only to the origins and evolution of Viking raiding, but also to socio-political development in Scandinavia during the 8th–11th centuries. 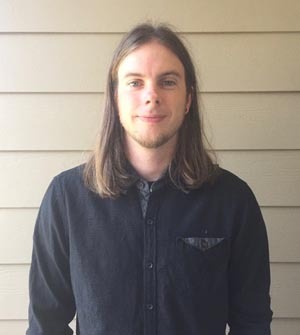 While working at the Center for Comparative Archaeology, Ben’s research will focus on the archaeology of social inequality, slavery, and unfreedom in pre-contact Latin America, in order to study how enslavement and unfreedom manifests among societies of varying socio-political complexity. The application of a comparative approach will allow multiple strands of evidence to be drawn together and analyzed, with a view to situating these institutions within developmental trajectories of social and political evolution. 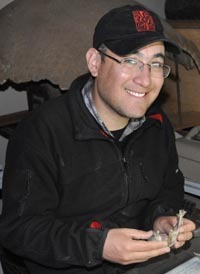 Ben is also actively involved in research projects focusing on the cultural evolution of religion, as well as the archaeology of the 1941-45 Pacific War. Applications are invited for a one-year position (academic year 2019–20, pending budgetary approval) as Visiting Scholar in the Center for Comparative Archaeology. The Visiting Scholar will be engaged in archaeological research that takes a comparative approach to long-term social change. S/he will help to lead an extended seminar on comparative research in archeology involving the theme of this research. The Visiting Scholar must have completed the doctoral degree by September, 2019; inquiries from more senior scholars are also welcome. Salary competitive. Applicants should submit, by Feb. 8, 2019, a CV, the names of three references, and a letter of application (2–3 pp.) including a discussion of the research to be pursued. Ideas related to the integration of the research theme into the ongoing seminar on comparative archeology are also welcome. Inquiries and applications by email are preferred. Applications can be sent to Robert D. Drennan, drennan@pitt.edu (no attachments larger than 1 Mb please). The University of Pittsburgh is an Affirmative Action/Equal Opportunity Employer and values equality of opportunity, human dignity and diversity. EEO/AA/M/F/Vets/Disabled. 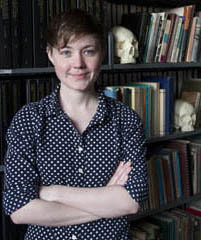 Claire Ebert; (2017–2018, PhD The Pennsylvania State University). Research on cultural complexity, integrating environmental archaeology, human ecology, and economic anthropology with radiocarbon dating, stable isotopes, and geochemical sourcing. 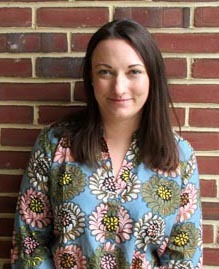 Jess Beck; (2016–2017, PhD University of Michigan). Research on reflections of social inequality in human skeletal remains: stable isotopes, radiocarbon dating, and mortuary archaeology. Fieldwork on late prehistory in Spain and Romania. Dušan Bori&cacute; (2015–2016, PhD University of Cambridge). Research on the dynamics of culture change and cultural transmission processes in foraging and early farming societies. Fieldwork in the Balkans and the eastern Mediterranean. 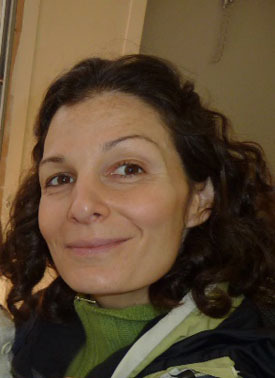 Christina Giovas (2014–2015, PhD University of Washington). Research on the human paleoecology and zooarchaeology of island and coastal settings. Fieldwork in the Caribbean, Polynesia, France, the Pacific Northwest, and Ontario. 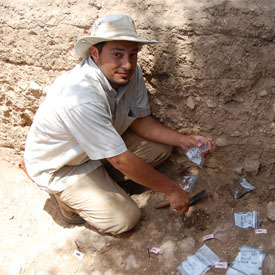 Isaac Ullah (2013–2014, PhD Arizona State University). Research on simulation modeling and GIS with a focus on understanding the long-term trajectories of early food producing subsistence economies. José M. Capriles (2012–2013, PhD Washington University in St. Louis). Research on the development of specialized subsistence strategies such as camelid pastoralism in a context of cultural and environmental change. Fieldwork in the Andean highlands of Bolivia. 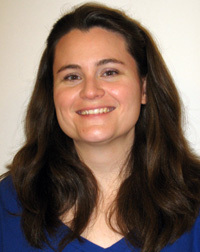 Alanna Ossa (2011–2012, PhD Arizona State University). Research on social dynamics driving exchange and their intersection with economic development, computer simulation, and spatial analyses. Fieldwork in Veracruz and elsewhere in Mesoamerica. 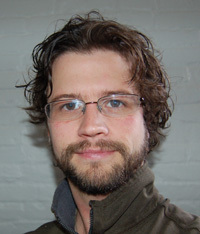 Paul Duffy (2010–2011, PhD University of Michigan). Research on craft production, exchange, and inequality from the Neolithic to the Bronze Age and on spatial analysis and comparative methods. Survey and excavation in the Great Hungarian Plain.